Learning how to play jazz guitar involves memorizing a lot of chords. You need chords to accompany a singer or soloist, but also for playing jazz melodies and solos. Our chord lessons start easy and gradually get more advanced, giving you all you need to master jazz guitar chords. Here are four lessons to get you started playing jazz guitar chords. We start with 17 easy jazz guitar chords that every beginner should know. Then we move on to a very important type of chords called drop 2 chords. After you have these chords under your fingers, you are ready to move on and learn some common jazz guitar chord progressions. The last lesson in this beginner series will teach you chord theory, how jazz chords are built and how you can build your own. When learning jazz guitar chords, it's hard to know where to start. The chords in this lesson are the most important chord shapes for beginners and will enable you to play the accompaniment of any jazz standard. 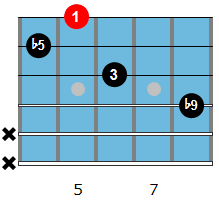 Drop 2 chords are very versatile and the chords you are going to use the most. In this lesson, you will learn what drop 2 chords are and how to use them in your comping and solos (printable chord chart included). Chord progressions are the building blocks of jazz standards. By learning how to play the most common jazz chord progressions, you will be prepared for when they show up in a song you are playing. 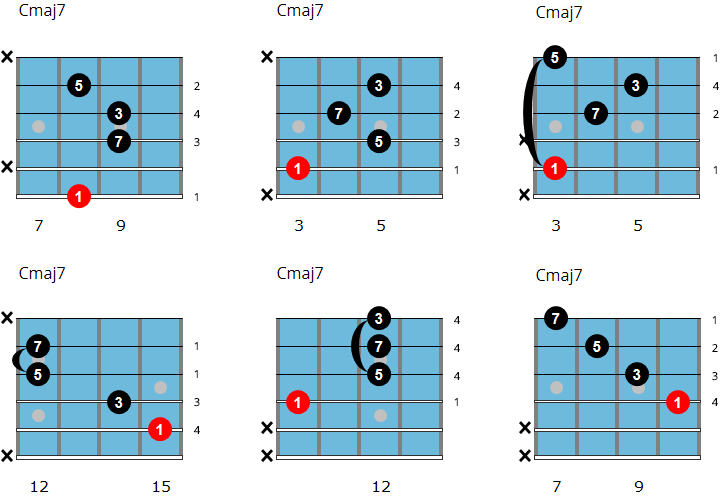 Understanding the theory behind jazz guitar chords makes it a lot easier to memorize them. In this lesson you will learn how jazz chords are built and how you can use that knowledge to build your own chord shapes. In this section, you will learn how to play different types of jazz guitar chords, such as drop 3 chords, shell chords, quartal chords, triads & inversions. Shell jazz guitar chords are also known as guide tone chords and are the most basic type of chords used in jazz. Shell chords are a good place to get started because they contain the most important notes of a chord and can be used to build more complex chords. Drop 3 chords are usually one of the first chord types beginning jazz guitarists start to learn. They are ideal to use in a solo or duo setting because the bass note of drop 3 voicings is always on the 5th or 6th string. 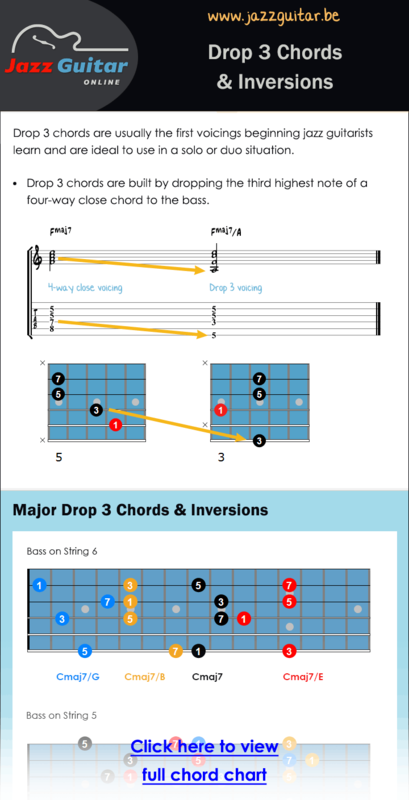 In this lesson, you will learn how drop 3 chords are built and how you can use them on guitar (chord chart included). 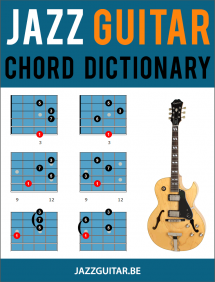 This jazz guitar chord dictionary is a reference to help you find great-sounding 7th-chord voicings to play and improvise over jazz standards. The 244 chord shapes in the chord dictionary are essential knowledge for any jazz guitarist and will enable you to comp chords with confidence. Quartal chords were made popular by McCoy Tyner and Bill Evans. 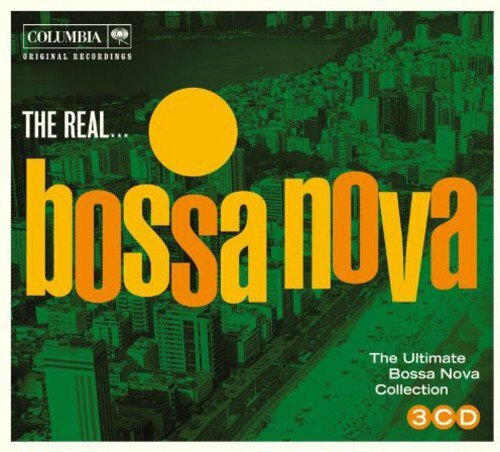 They have a jazzy sound and work very well in modal music, but can be used on any jazz standard. In this lesson, you will learn how to construct quartal chords, how to use them on guitar and you’ll also play through some comping and soloing examples. In the chord family section, you will find the theory and chord charts for all chord families, including major, minor, dominant, half-dominant, diminished chords, and more. Although diminished chords are not used as often as major and minor chords, you should have a good understanding of these chords because they show up in many jazz standards. Diminished chords are usually used as a passing chord or as a substitute for dominant chords. In this lesson, you will learn all the necessary diminished chord shapes and how to use them in your playing. 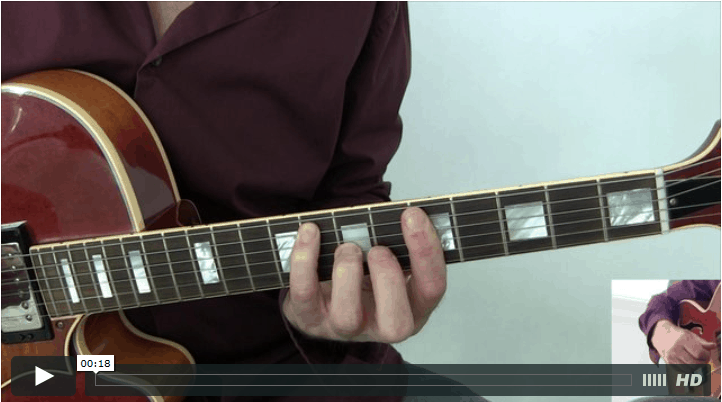 In this lesson, you will learn how to play the many shapes and colors of minor chords. You will start with the basic minor 7th chord, before moving on to more advanced minor chords such as m6, m9, m11, and mMaj7. Major 7 chords are the most commonly used chords in jazz. 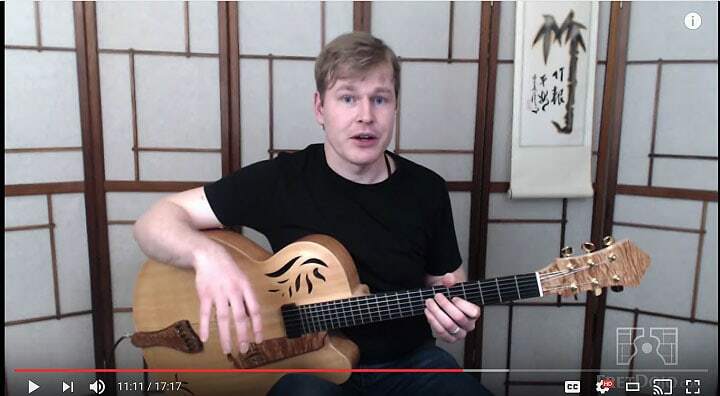 In this lesson, You will start with the basic major 7th chord, before moving on to more advanced major chords such as major 6, maj9, maj6/9, maj13, maj7#11, and maj7#5. In this lesson, you’ll learn how dominant 7th chords work, how they are formed and why dominant chords are called dominant. We’ll also have a look at how they look on the guitar and how they are used in jazz and other genres of music. There is no better way to learn how to play jazz guitar chords than practicing jazz standards. The following chord studies each focus on certain type(s) of chords as they are applied to jazz songs. 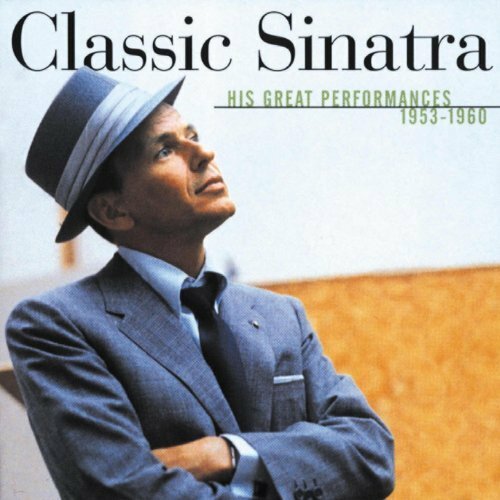 Summertime is a classic jazz standard that is often played at gigs with a singer. In this chord study, you will learn how to play Summertime’s chord changes with a variety of voicings such as drop 2 chords, 4th chords and 3 to 9 chords. 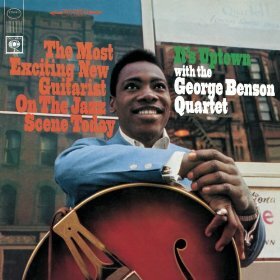 Autumn Leaves is another classic jazz standard that every jazz guitarist should have under his belt. Learn the fun and cool-sounding Autumn Leaves jazz guitar chords based on intervallic ideas and rootless chords. 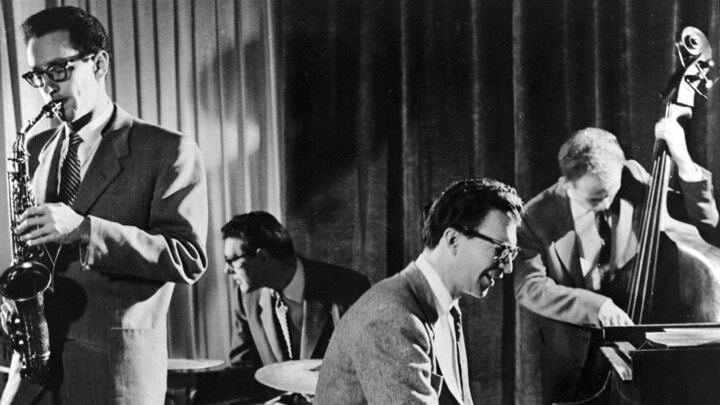 Take 5 is probably one of the most recognized jazz standards of all time. As the title of the song suggests, Take 5 is in the 5/4 time signature. You will learn how to play Take 5 chords on guitar with both the original groove and a more advanced, syncopated chord study. 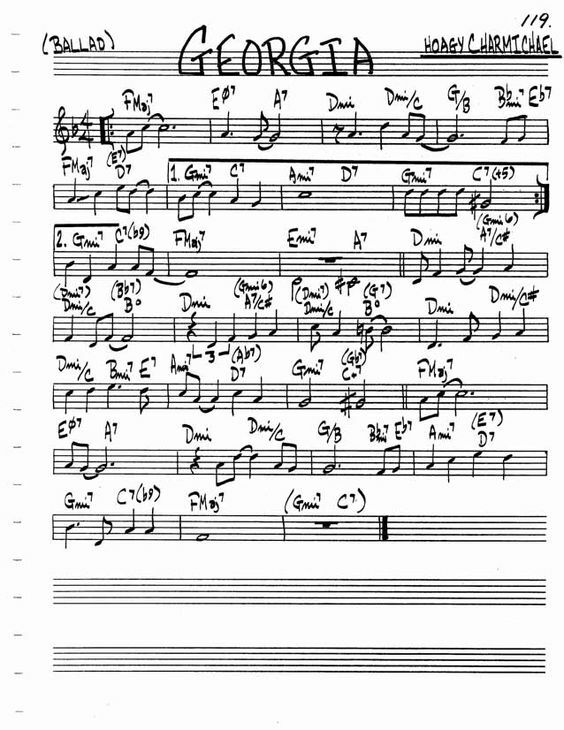 Learn how to play the correct chords of Fly Me To The Moon, a very fun to play jazz standard. The chords of this song follow the cycle of fifths. 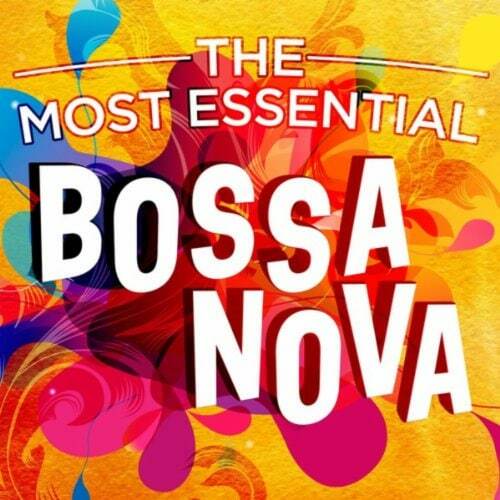 You will learn some cool-sounding chords and rhythms that you can use for other songs as well. In the next set of lessons you will learn how to play various types of chord progressions, such as a jazz blues progression, the minor blues progression, 2-5-1 chord progressions, and more. 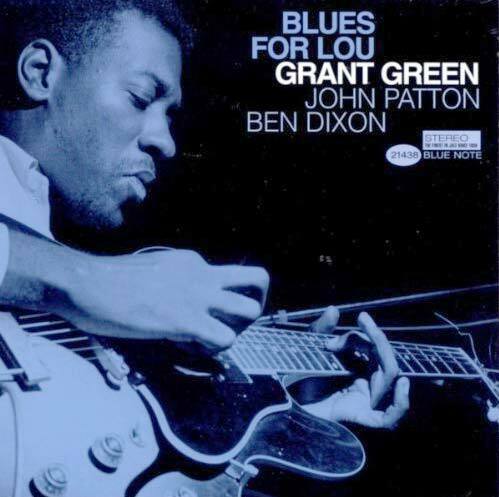 Blues is a predecessor of jazz, and both genres have always been heavily intertwined. 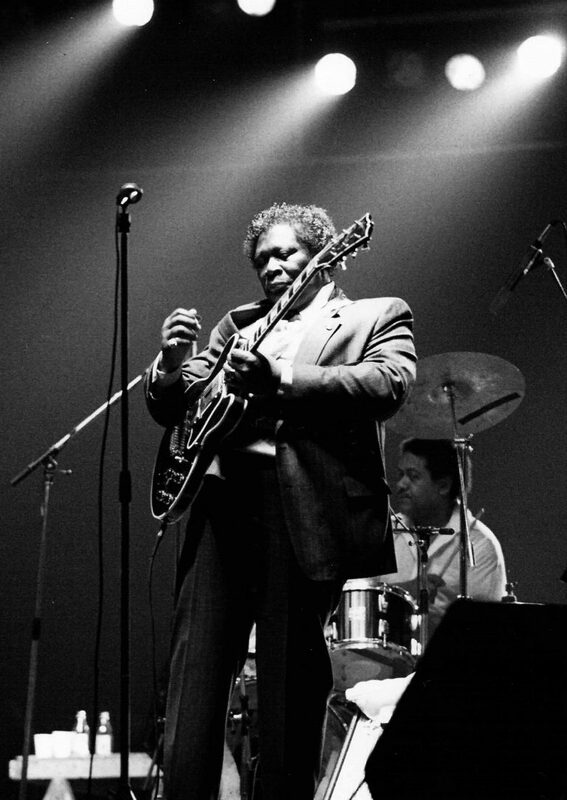 The type of blues played by jazz musicians is more complex than traditional blues, but both have the same characteristics. In this lesson, you will learn 6 variations of the jazz blues progression going from the basic original blues to more modern variations like the bebop blues changes. 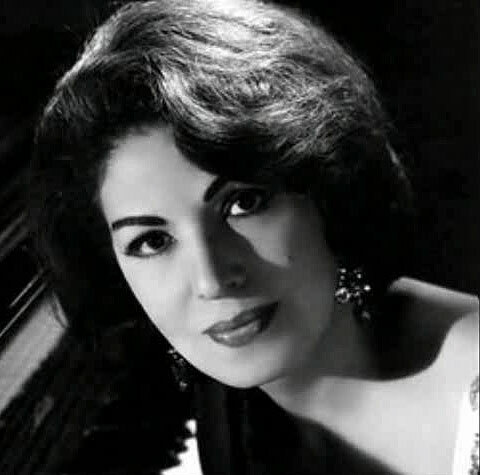 My Funny Valentine starts with a recognizable descending minor chord progression that you will find in many other jazz standards as well. 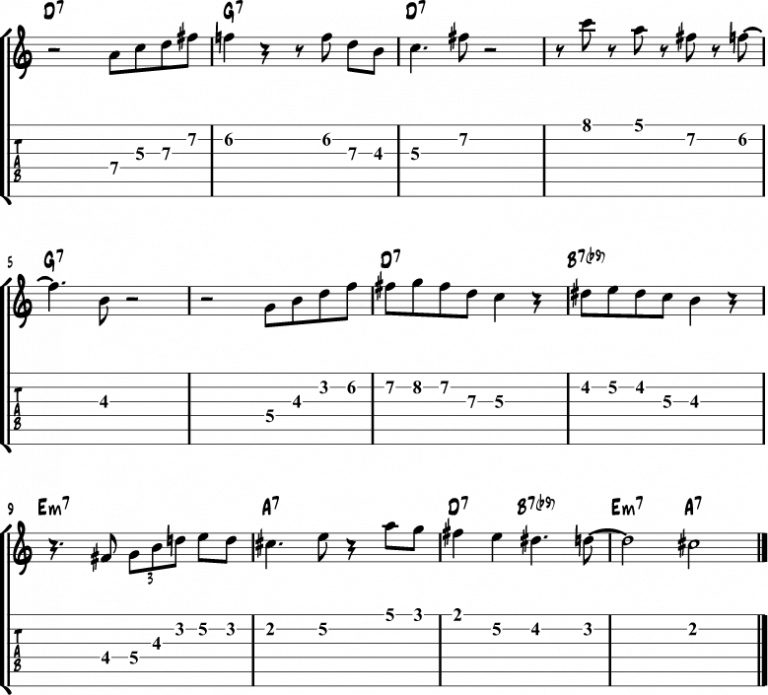 In this lesson, you will learn 10 ways to play the chords of this famous progression. Chord-melody guitar is the art of playing the melody of a jazz standard simultaneously with its chords. This skill is very useful when you play without a piano player or if you play solo. Here you’ll find lessons that teach you the basics of chord melody, and jazz guitar chord melody arrangements of standards. 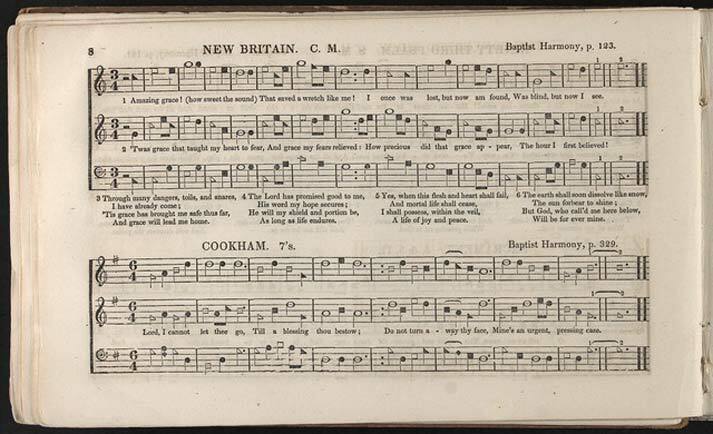 Amazing Grace is a famous Christian hymn, written in 1779, and became the spiritual national hymn of America. Here, you will learn to play a jazz guitar chord/melody arrangement of this classic hymn. Playing chord melody guitar is playing melody, chords, and bass at the same time (a must-have skill when they ask you to “play something”). This introduction to chord melody jazz guitar will teach you the basics you need to master this art. 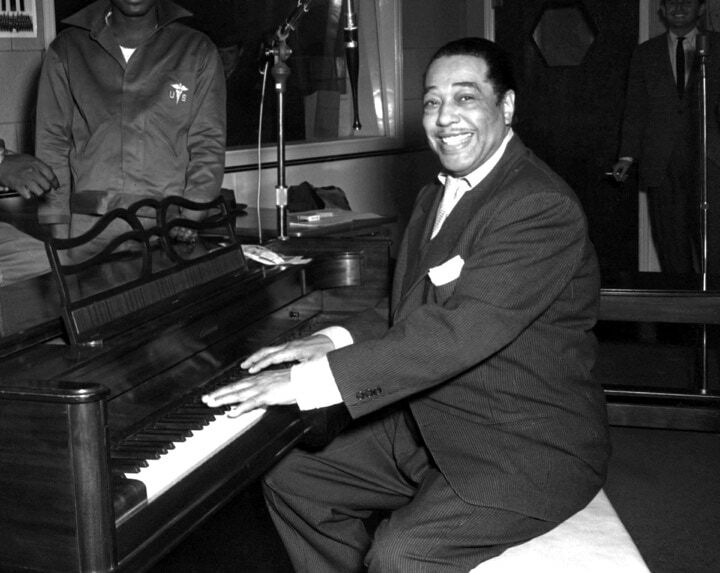 Satin Doll is a classic jazz standard composed by Duke Ellington. In this lesson, you will learn an easy Satin Doll chord melody arrangement for guitar. This chord melody is suitable for beginner Jazz guitarists up to intermediate level. In this lesson, you will learn 4 easy tips to create a chord melody arrangement of your favorite jazz standard. 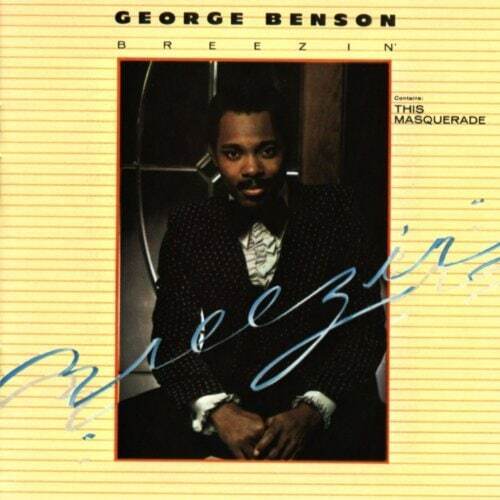 Joe Pass, Lenny Breau, and George Benson concepts are covered. Take your chord playing to the next level with 5 essential chord exercises in this in-depth lesson. You will learn how to play chord scales, inversions, tune studies, and more. 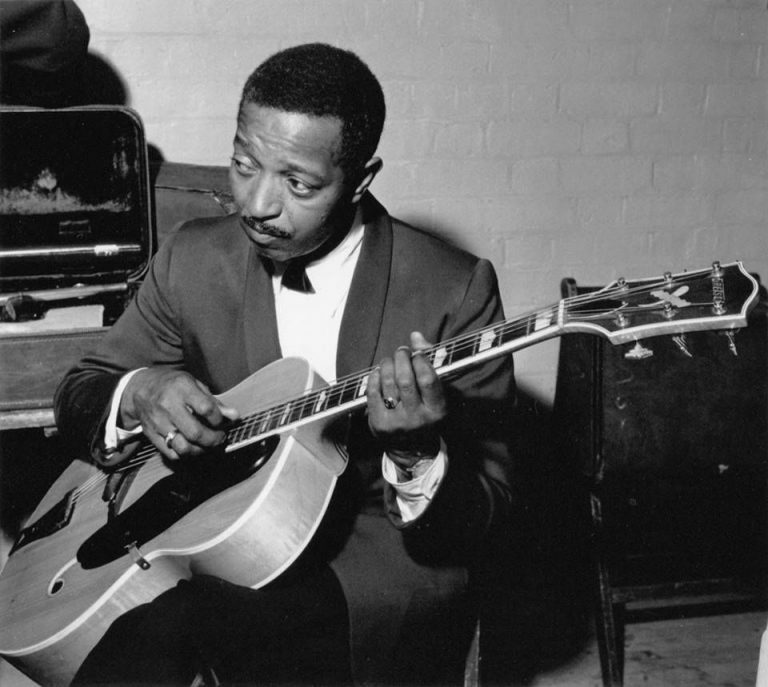 Tritone substitution is one of the most popular chord substitutions in jazz. The tritone concept is very versatile and can be used for soloing, comping and composition. In this lesson, you will learn what tritone substitution is and how you can apply it on the guitar. 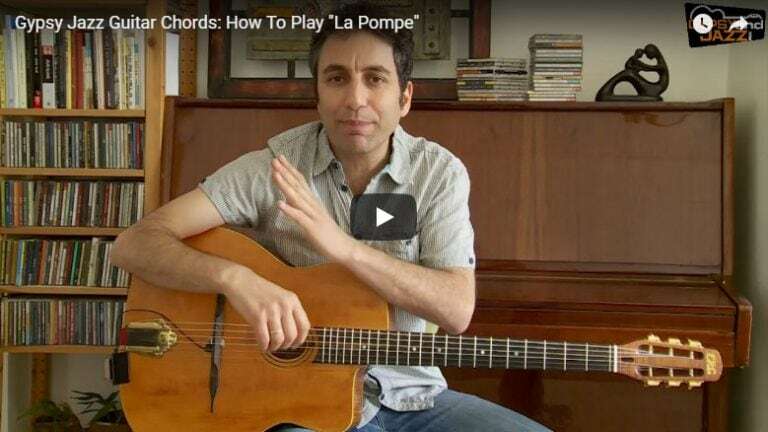 This gypsy jazz guitar lesson is an introduction to “La Pompe”, the typical rhythm guitar strumming used in gypsy jazz, aka Manouche. You will learn how to play chords and chord progressions in the style of Django Reinhardt. Learn how to play jazz-funk guitar, combining smooth jazz chords with the rhythmic fills of funk. This lesson covers the basics of funk guitar, including chord rhythms and soloing.